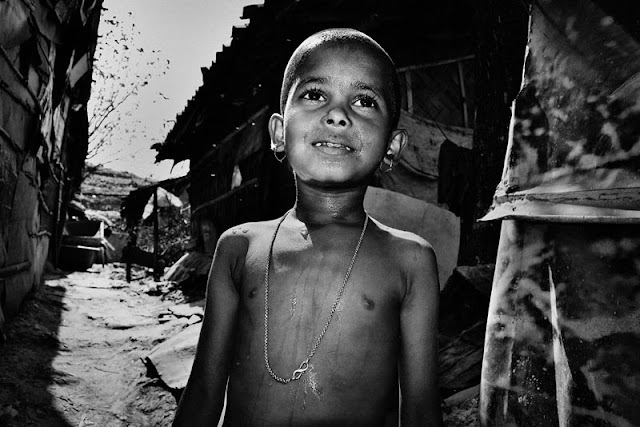 April 2, 2011 /Photography News/ The photo-essay EMPOWERING THE CHILDREN documents the kids belonging to families of laborers operating in the Dhapa Dumping Yard of Calcutta, India. The essay is about the challenges they face every day and the work of the NGO, Development Action Society, which is trying to educate them. EMPOWERING THE CHILDREN was produced during the Changing Ideas workshop led by photographer Jonathan Torgovnik in March 2011. 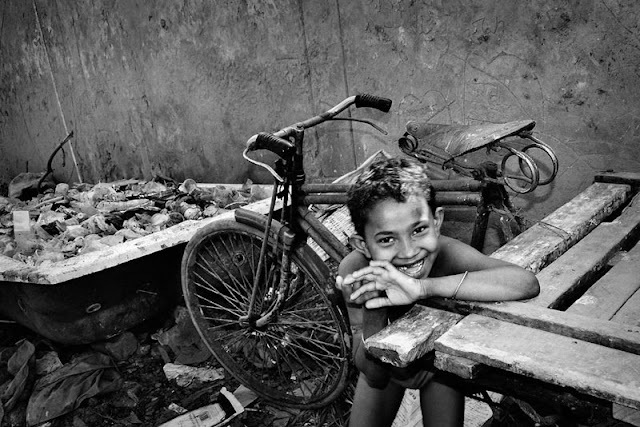 Soham Gupta is a 22 year-old social documentary photographer based in Calcutta, India. He is presently working on several stories concerning basic human rights, social justice and exploitation. He is part of the 2011 FORMAT FESTIVAL in Derby, UK. His works can be seen at http://sohamgupta.wordpress.com/. 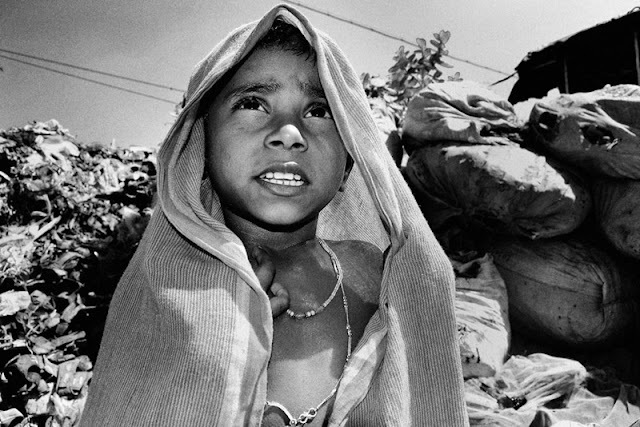 Changing Ideas helps photographers and charities turn humanitarian ideas into reality. Visual imagery is an important part of any charity communications strategy. Changing Ideas’ workshops are designed to provide small and medium charities the opportunity to expand their communications and have access to photographers to document their activities. From March 2nd to March 9th, Changing Ideas organized a workshop in Kolkata, India. Several photographers from around the world participated in this workshop. 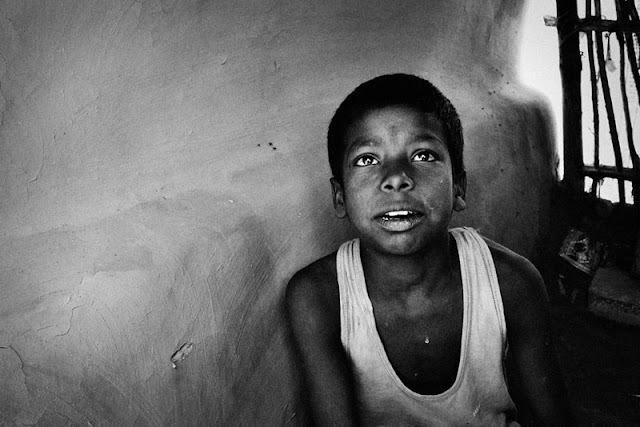 Soham Gupta was one of the few Indian photographers to receive a full scholarship to the Changing Ideas Workshop. 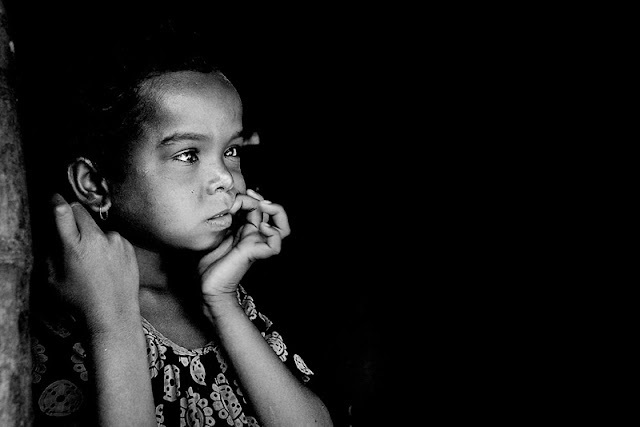 Led by award winning photographer Jonathan Torgovnik, the workshop gave participants the chance to work closely with an NGO’s dealing with a powerful humanitarian issue. Support was provided by Kate Edwards, picture editor of The Guardian Weekend Magazine. 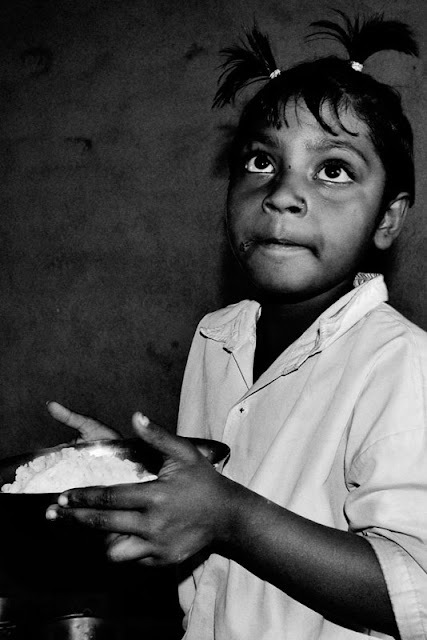 Development Action Society (DAS) was established in 1989 with the motto of ‘development of underprivileged women and children, regardless of their race, creed or religion; changing their world with the right kind of opportunities’. 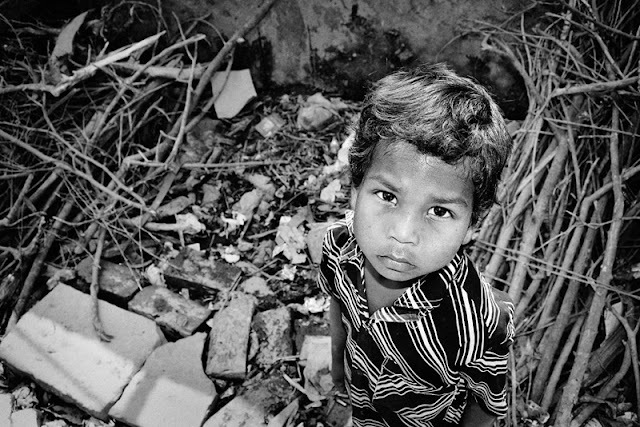 The IPAP Project aims to improve the status of the most socially excluded children living near the Dhapa dump-yard, in Eastern Kolkata. Most of the people in this area are rag-pickers, daily-wage laborers working in the dump, agriculturists and Kolkata Municipal Corporation workers. DAS is working hard to spread the stories of these underprivileged children and get them recognized institutionally by formal and informal structures. These areas are deprived in terms of entitlements and services. Even the most basic government facilities like education and healthcare are inaccessible to the people living here. No visibility of these areas in terms of exclusion. 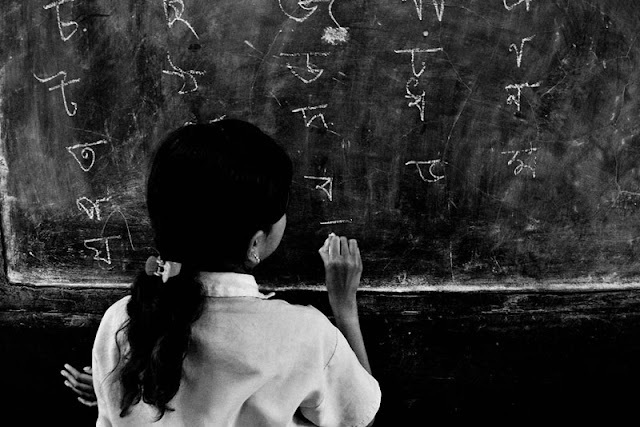 DAS has been motivating a large number of children to go to school. 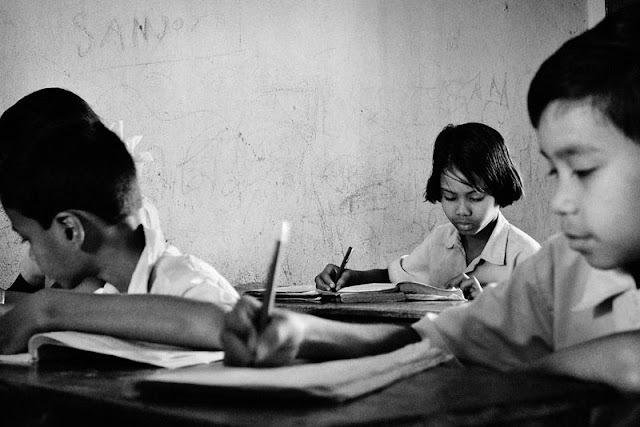 Most of these children are first-generation literates. The community people and stake holders are gradually becoming aware about Child Rights Issues and taking steps to protect children. 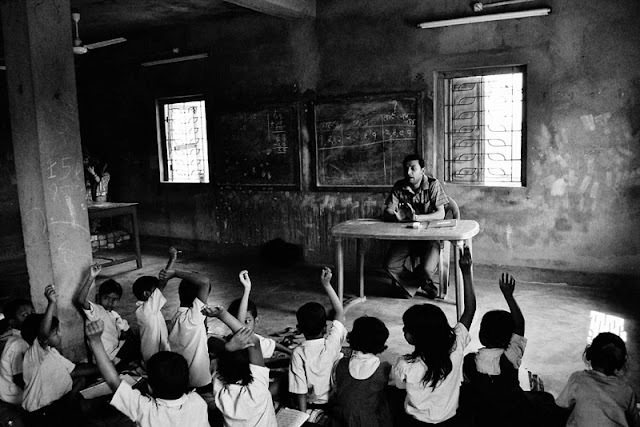 I am leaving for Calcutta tomorrow morning (7th June 2011)to volunteer with DAS in a new placement in Uchupota. This is very inspirational and I will be sure to email it on to people in Ireland who have helped me raise thousands of euros for DAS (through the charity Suas (www.suas.ie)Great work. This story is fantastic! Except for that one shot of the kid smiling & shying behind the rickshaw cart. I somehow couldn't connect at all with that one. I could blame it on my lack of sleep but I don't think I want to. Anyway, the rest of the work is simply out of the world! Fantastic! Kudos & luck to the photographer!